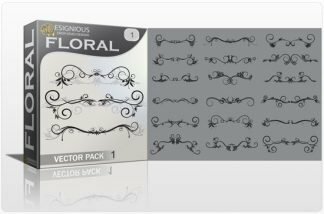 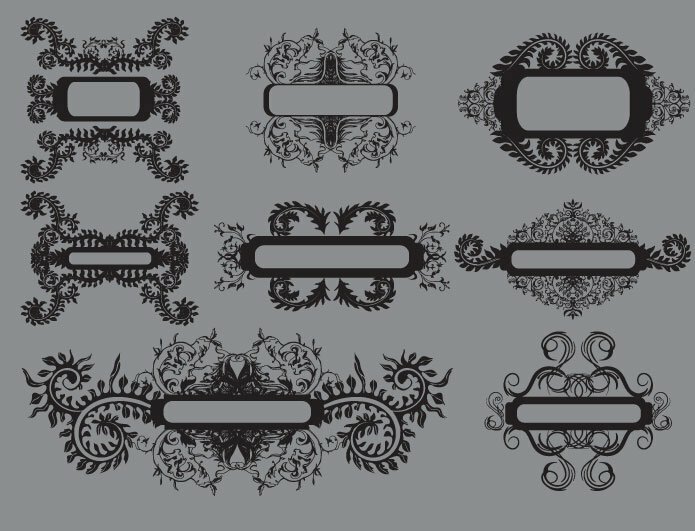 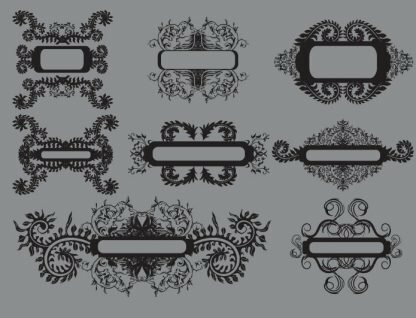 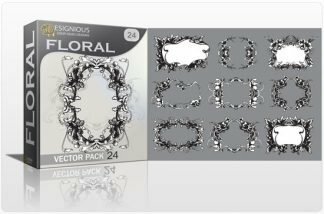 Download the Floral vector pack 4 now and receive 8 amazingly detailed flower frames, ideal for any vintage designs, posters, prints, logos, business cards and more. 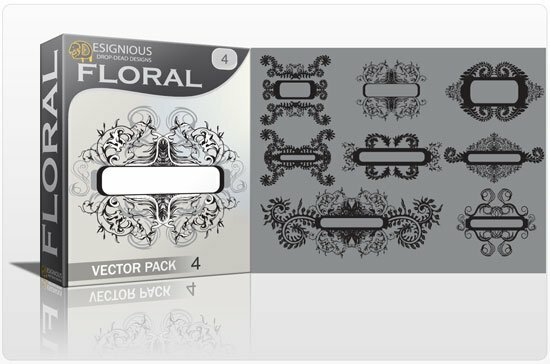 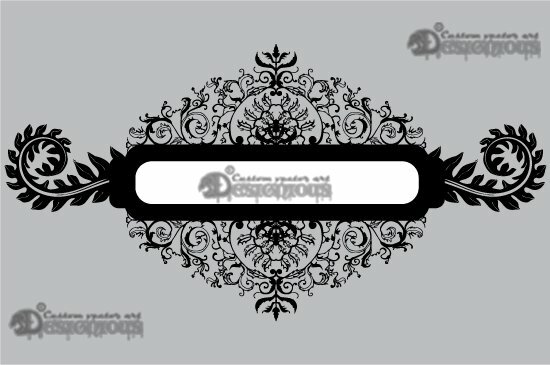 Every clip art is hand drawn and original, no cheap paper traces whatsoever! 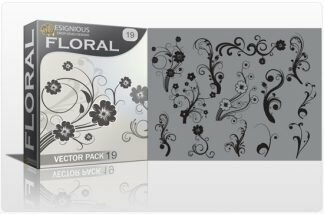 We pay a lot of attention to the line art, so make sure you take a closer look!